Knowledge of IT is essential in today’s world. No matter which career you choose, you need a strong foundation in IT & computers. 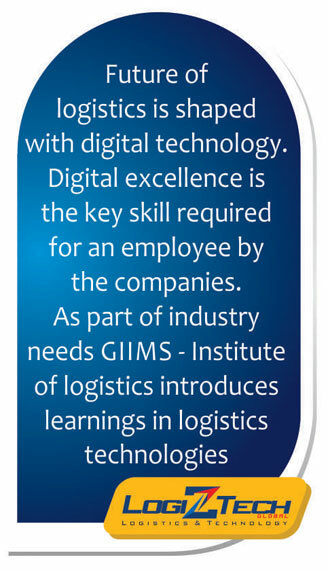 Explore this new and exiciting world with GIIMS! GIIMS has taken an initiative to help the students take their first step towards computer literacy and ensure that their fundamentals are strong. This will help them build agreat career in any field of their choice!